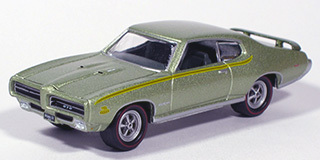 Both years have hidden headlight option. 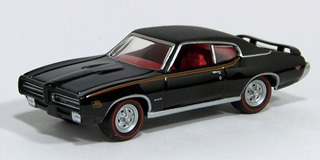 The '68 has 6 small vertical breaks in the hidden grill while the '69 has one horizontal. 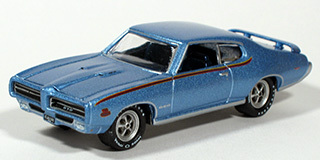 The regular grills have the same differences but the '68 only has 3 vertical breaks since the headlights take the place of the others. 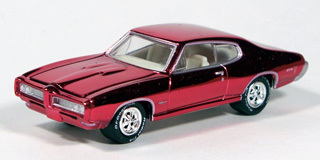 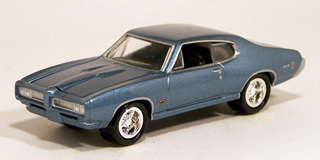 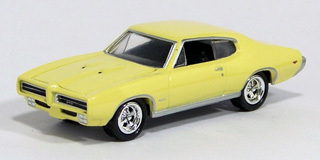 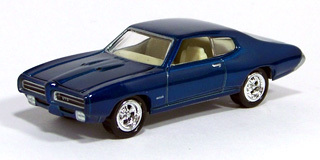 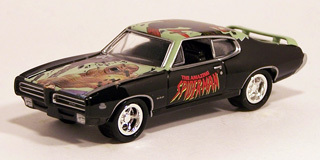 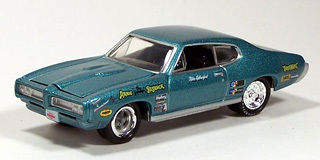 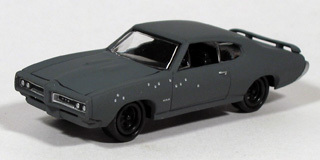 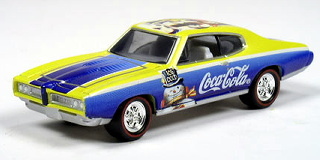 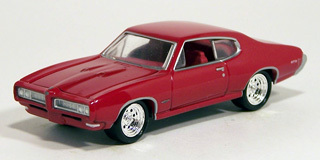 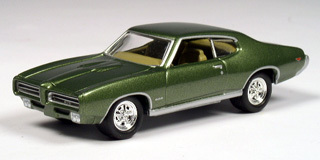 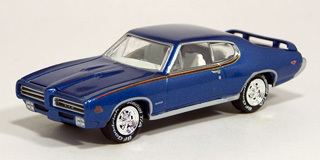 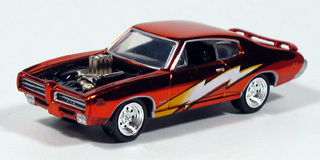 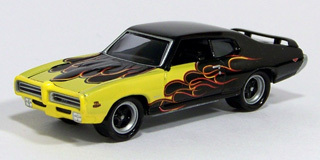 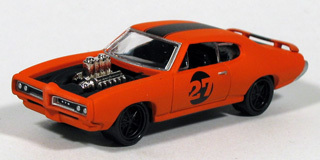 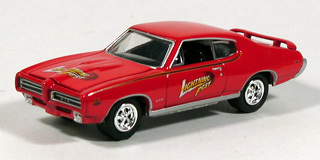 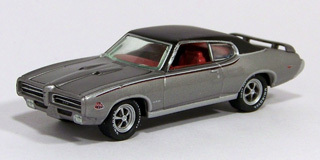 The '68 has a GTO triangular emblem on the front fender and the G T O on the rear quarter panel while the '69 has G T O on the front fender and a GTO marker light on the rear quarter panel. 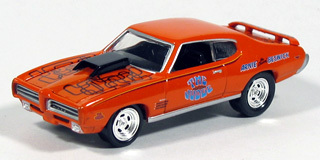 The '68 tail lights are in the bumper while the '69 are split between the bumper and trunk lid. 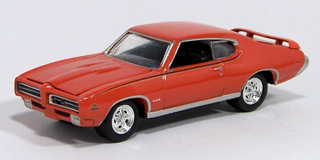 The "Judge" was not available in 1968.